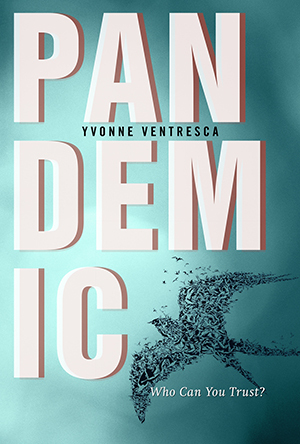 Book Launch Reading: Yvonne shares an excerpt from Pandemic, her debut novel that released in May, 2014. 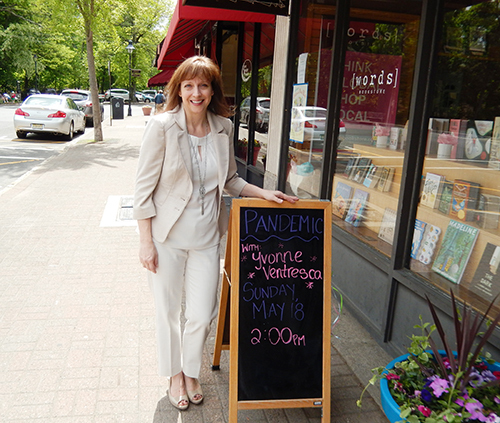 We caught up with New Jersey author and debut novelist Yvonne Ventresca, to find out a little more about her process and how she writes across genres. 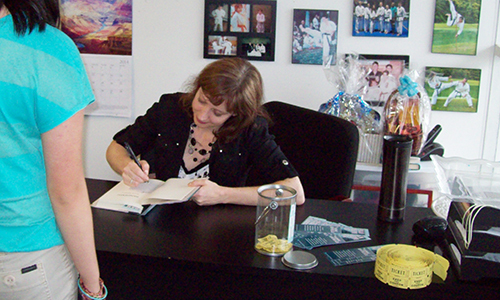 Yvonne has been a member of SCBWI since 2002. 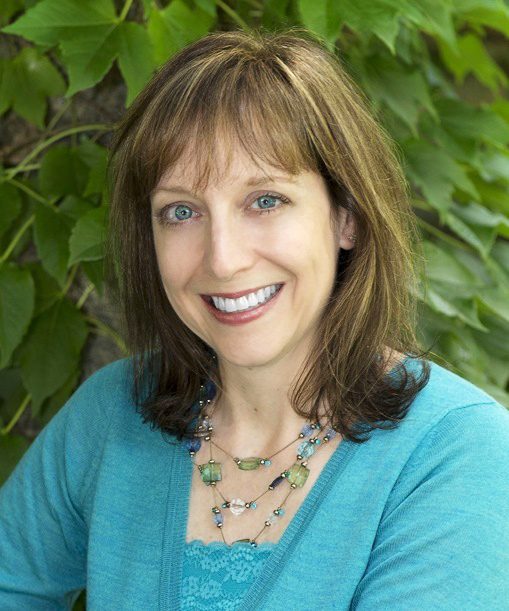 She’s the author of Pandemic (Sky Pony Press/Skyhorse Publishing)—a contemporary, realistic young adult novel about an emotionally traumatized teenager struggling to survive a deadly flu outbreak. 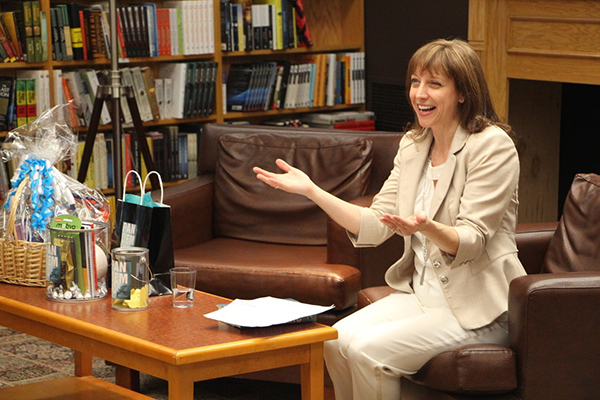 Yvonne’s other writing credits include two nonfiction books for kids: Avril Lavigne (a biography of the singer) and Publishing (about careers in the field). Find out too what degree Yvonne will go to to take a break from writing! NJSCBWI: Your debut novel Pandemic released earlier this summer, congratulations! Please tell us where the idea for this book came from? YVONNE VENTRESCA: I’ve always been fascinated with disaster situations. Since a pandemic is a scary and realistic possibility, it seemed like the perfect scenario for a story. When the Swine Flu pandemic occurred in 2009, it wasn’t particularly lethal, but it did make me wonder: what if a virus was extremely contagious and caused a high death rate? And what if a teen girl had to survive a contemporary illness on her own? I began developing Lilianna’s character, and I liked the idea that her life was already difficult before the pandemic hits. She has a problem trusting people, but that trust will be essential to her very survival. NJSCBWI: You’ve written nonfiction books before. What have been the main differences, hurdles or otherwise working on a fiction novel to the books you’ve written before? YV: In nonfiction, you are restricted to telling the story using the facts. One thing I love about writing fiction is that you can manipulate the truth. Although the story has to feel real (and shouldn’t have glaring errors), I found more creative freedom in writing a novel. One thing the genres do have in common, though, is research. I still spent a great deal of time researching historical and contemporary diseases, for example, even though Pandemic is fiction. 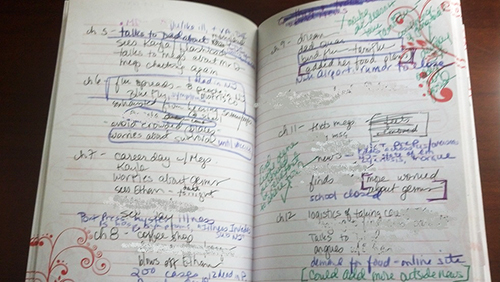 Taking Notes: Pages from Yvonne's Pandemmic notebook. NJSCBWI: What was the biggest challenge writing Pandemic and how did you overcome it? YV: One challenge was naming the characters. I usually like to throw in the first names of family and friends for minor characters, but Pandemic involves a high death toll. In the story, there's a blog to help communicate who has died, and I had to be careful not to kill off anyone I was related to. NJSCBWI: What are you working on now that you can share with us? YV: I’m working on a YA psychological thriller set in Hoboken, NJ, where I used to live for many years. It’s about a teen who fears she either is being haunted or suffering from mental illness. YV: I find inspiration in learning about other people’s creative journeys. For example, when you hear a song on the radio, it sounds amazing, but you might learn that there were originally five different versions before they perfected it. That gives me a sense of perspective (and hope!) when I’m muddling through a messy draft. NJSCBWI: What do you do to switch off or reenergize when you get stuck? YV: I’ve been studying Isshinryu karate for the last nine years and have earned the rank of second degree black belt. I find that any activity that requires complete focus (like karate) is an energizing break when I’m stuck on a creative problem. In general, stepping away from a manuscript and coming back to it later works better for me than trying to plow through. Launch Party: Yvonne outside Words in Maplewood. NJSCBWI: What top piece(s) of advice can you offer to other writers who are interested in writing for more than one genre?